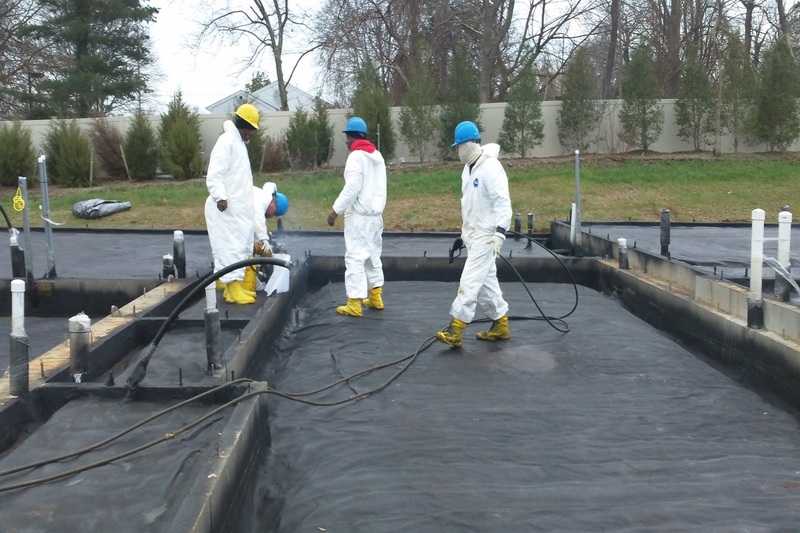 The scientists and engineers of Najarian Associates were retained by K. Hovnanian Co. to conduct environmental studies in support of the redevelopment of a former brownfield site in Shrewsbury, New Jersey. These studies consisted of a comprehensive monitoring program designed to assess the spatial extent (both horizontally and vertically) of contaminants of concern at the site. Najarian Associates’ investigations were bolstered by the developer’s efforts to ensure that the site would be rendered safe and in compliance with the most stringent residential standards. The sampling program revealed that Arsenic was the key contaminant of concern. 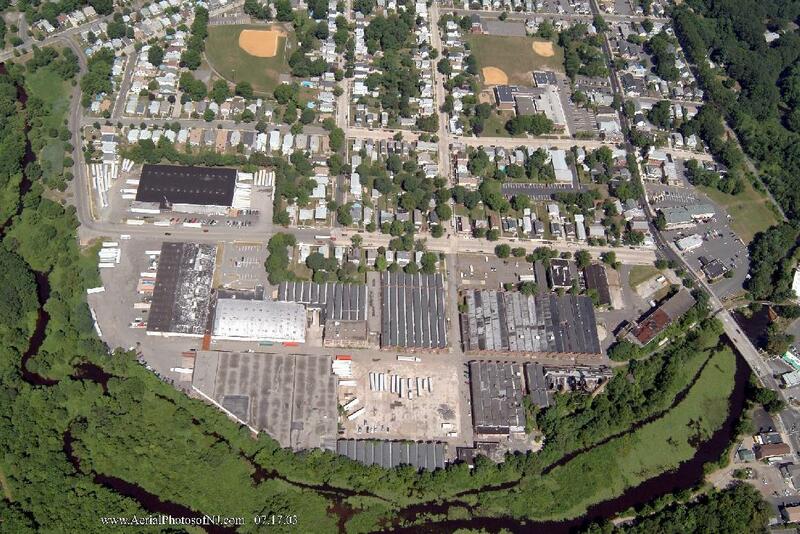 Najarian Associates, as the lead environmental and engineering consultant for the developer, worked closely with the Township, to generate a meticulous plan for remediating the site based on the extensive sampling database. 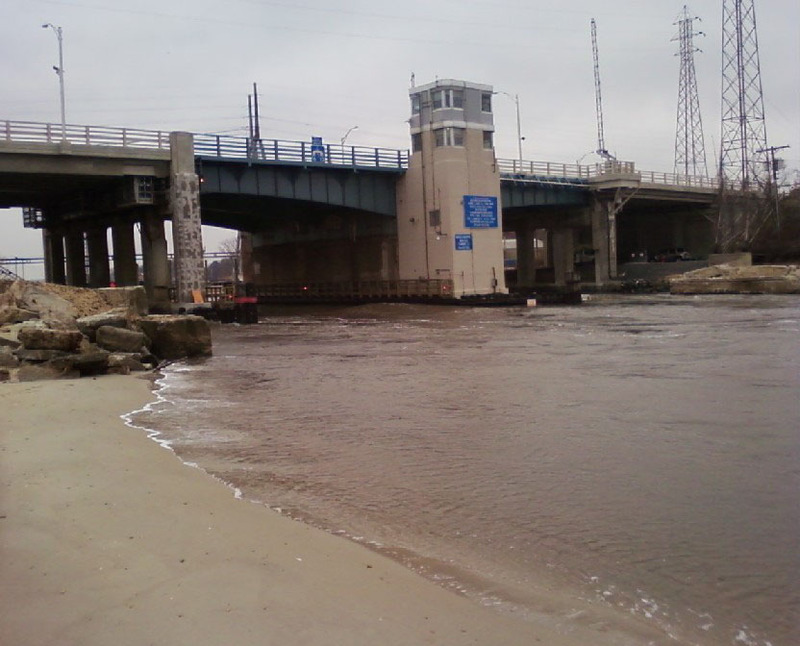 The proposed remedial work plan was approved by NJDEP and implemented. The plan entailed the removal of all contaminated soils that exceeded the residential standards. These tainted soils were disposed of at an approved, off-site facility. The initial remedial option considered capping the entire site with 2’ of clean fill which would have made the project non-viable. Upon further investigation by Najarian Associates, it was determined that the Arsenic was “naturally occurring” and that no further remediation was warranted. Asbestos remediation was conducted on the large structure, prior to demolition. 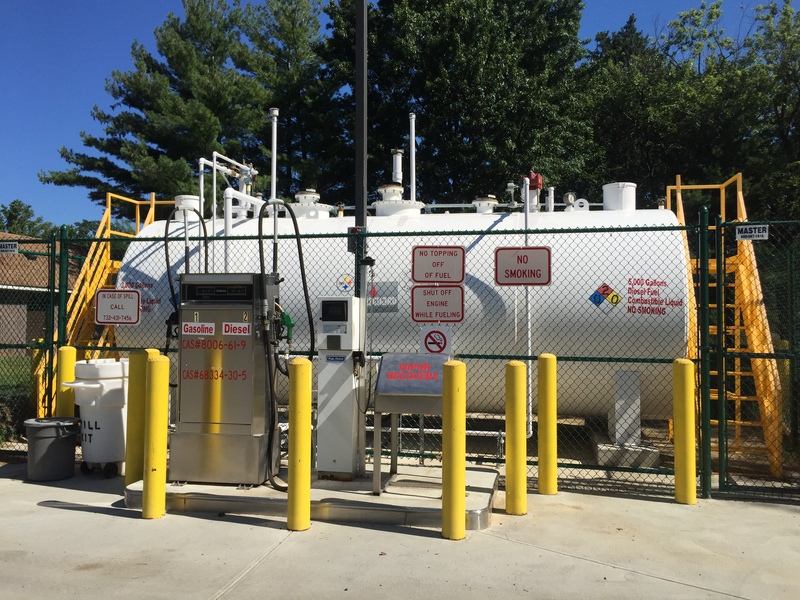 All new buildings were installed with active vapor-mitigation systems, as the groundwater was contaminated from an off-site source. 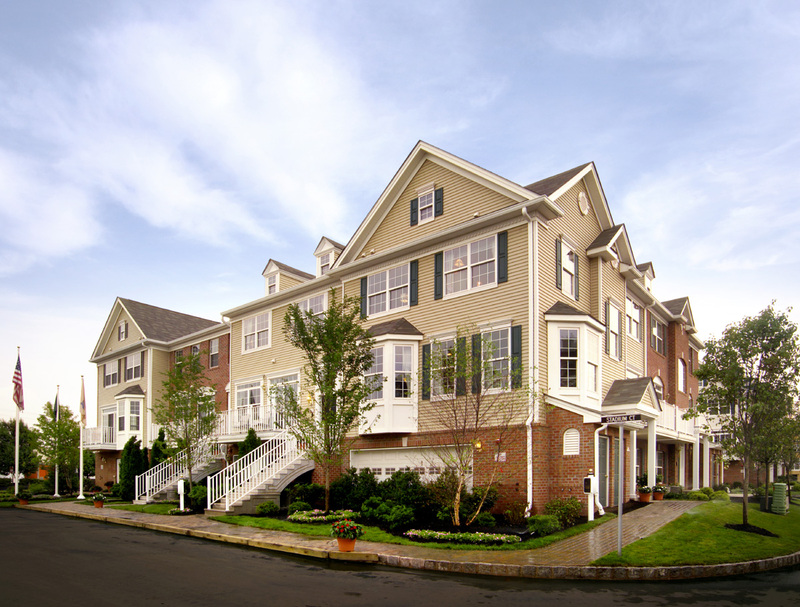 Subsequent to Najarian’s site remediation, construction oversight and Deed Restriction implementation, the project was transformed into an 80-luxury townhome development, thus contributing substantially to the economic growth and revitalization of Shrewsbury.